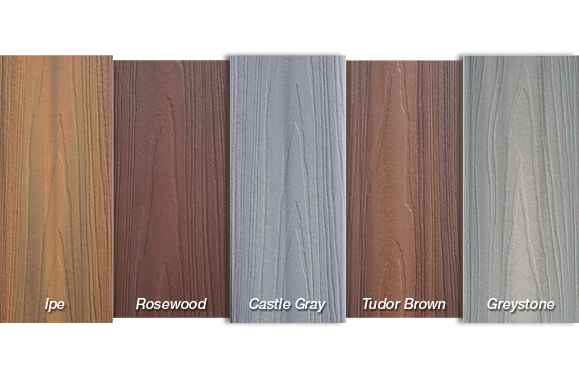 Composite building materials today come in a variety of colors from warm wood-tones, to deep and rich browns, to beautiful neutrals like gray. State-of-the-art composite products are low maintenance and can be used in complementary combinations with other materials including vinyls, wood and metalics to achieve the look you want. Building materials and color selection for an outdoor structure are extremely important because they will reflects your personal sense of style. And these choices should ultimately intermix, smoothly, with your existing home in both design and in style too. So whether you choose traditional, contemporary, elegant or casual… crisp and bright, warm and classic, minimalist or exotic, Archadeck can help. We offer custom designs and a full line of building materials including composite and capped composites as well as PVC, vinyls, hardwoods and wood. 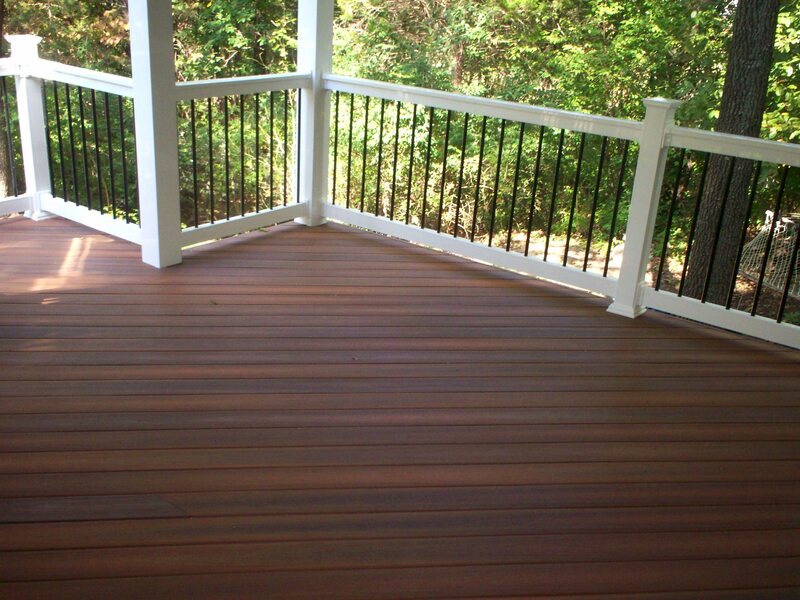 Archadeck of West County and St. Charles County will help guide you through the decision-making process to get that ‘oh-so-perfect-look’ with color, material, and custom design for an ideal project, perfectly suited to you. If you live in Greater St. Louis, Mo, please visit our local website, west-county.archadeck.com or call 636.227.0800 for more information. Decks in St. Louis Mo: Composite or Wood?